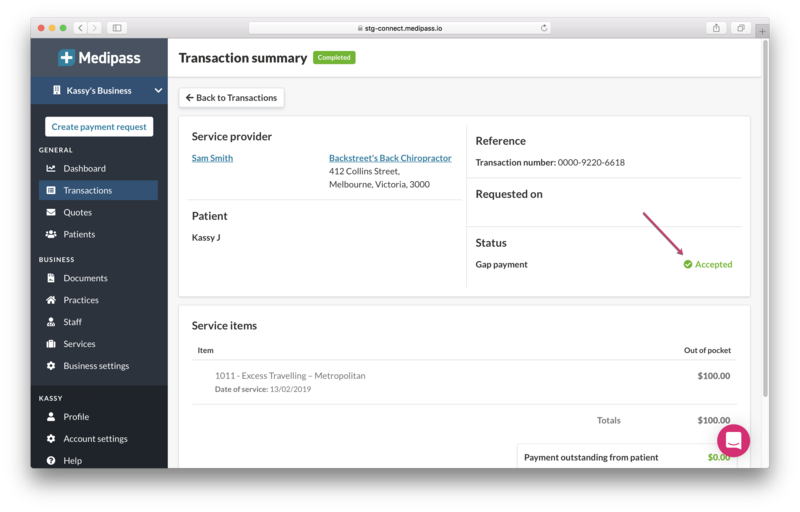 Enable your patients to pay for your services fully out of pocket. Medipass enables your patients who do not have private health insurance (or who do not want to use their private health insurance) to pay for their service fully out of pocket. 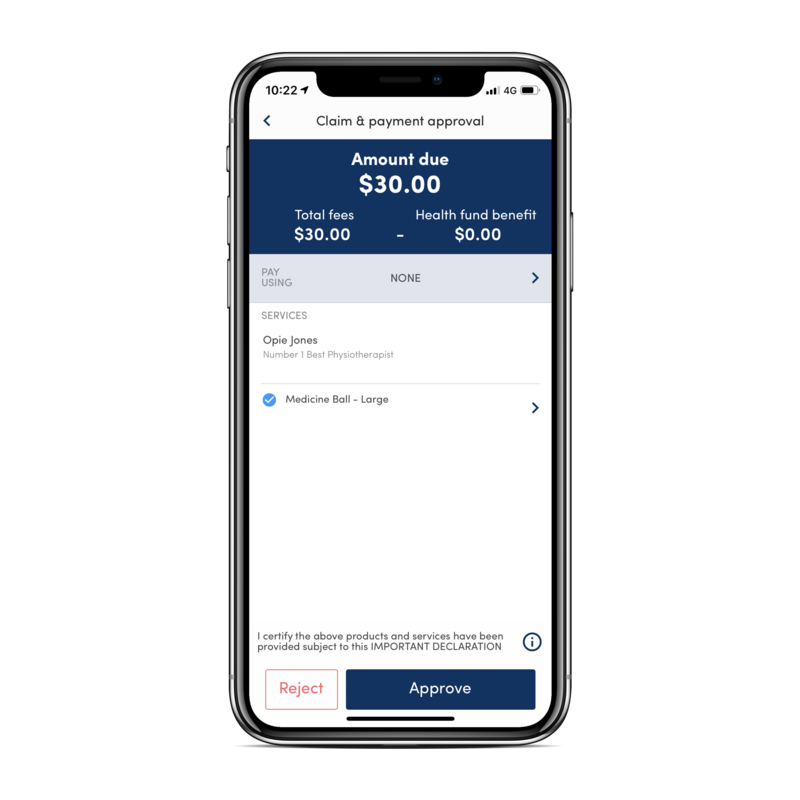 To use this feature, a patient is not required to have a Medipass account or have downloaded an app; a payment request is simply sent to a patient via a text message, regardless of whether they have an existing account. The text message includes a link, which opens up a web browser where your patient completes the transaction. If they do have a Medipass account set up already, their details will be pre-filled. If not, they'll have the opportunity to set one up (but they don't have to). Here's an image of what it looks like. 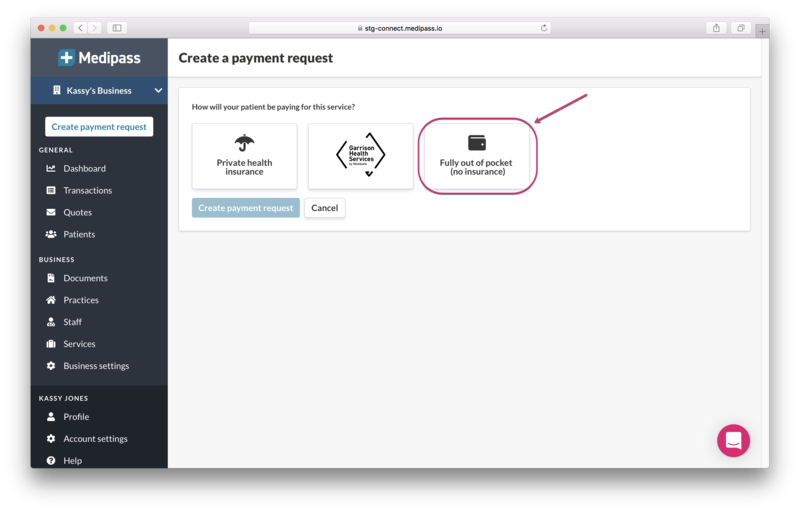 To initiate a patient-funded payment, select the "Fully out of pocket" option. Continue to enter the details of the transaction as normal. In the "Patient" field, enter the patient's full mobile phone number. If they already have a Medipass account, select their name when it appears. Otherwise, select "Send a payment request to [phone number]". An SMS will then be sent to your patient's phone, prompting them to enter their payment details. When the payment has gone through successfully, you'll see it reflected in your Medipass portal.